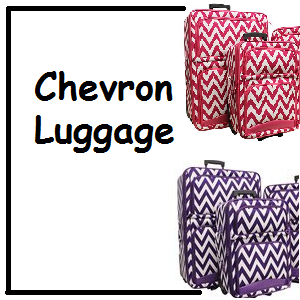 Great color options for chevron luggage. The chevron print pattern will help you find your luggage at baggage claim so much easier than if you had basic black like everyone else. There are many colors to choose from for either a single piece of luggage or for complete rolling luggage sets. 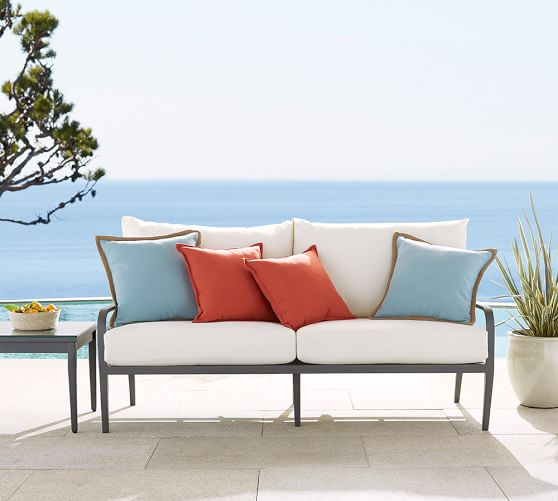 Colors such as aqua, red, purple, orange, black and white, purple, etc. You can also get chevron duffel bags for weekend trips.